KUWAIT-- Kuwait's National Day festivities are a testament to the unbridled patriotism the people of this Gulf state exude, said a Kuwaiti official on Sunday, about a month before national celebrations begin. This year's celebrations will be a concerted display of national unity, encapsulating the Kuwaiti people's allegiance to their leader, the Ministry of Information's undersecretary Mohammad Al-Awash said in a statement. He revealed that the ministry would have tons of up-to-the-minute coverage of the festivities, which is necessary to foster and maintain a favorable image of the nation. 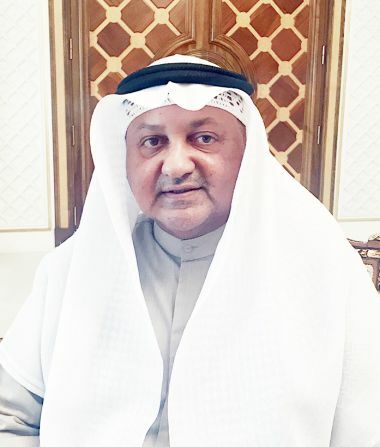 As part of the national celebrations, a bevy of Kuwaiti youth entrepreneurs will be feted for their outstanding work, in what Al-Awash said was a testament to His Highness the Amir Sheikh Sabah Al-Ahmad Al-Jaber Al-Sabah's support for the youngsters. 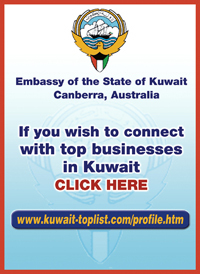 Kuwait celebrates each year its independence and liberation from Iraqi occupation on consecutive days, falling on February 25h and 26th respectively.